Omar Almokhtar's Daughter: Dear Olympics ....Libya is back ! 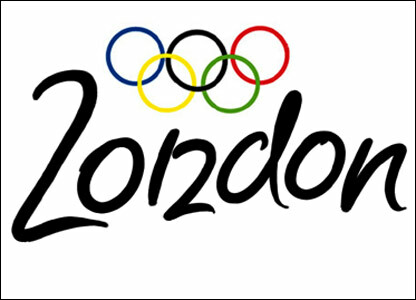 Dear Olympics ....Libya is back ! Libya's first Olympic competitor was 400m hurdler Mohamed Souai ASSWAI KHALIFA. He formed a one-man team at the Mexico City 1968 Olympic Games. Libya also participated in1980 , 1996, 2004 and 2008 Olympic Games.But unfortunately Libya has never got any medals .